Dave and Pepper with Cousin Brucie at the SiriusXM Studios. Talk show host, broadcasting, writing, social media, acting, marketing, advertising, organizing live events, leading teams, teaching interns, customer service, sales, promotions, developing professional relationships. 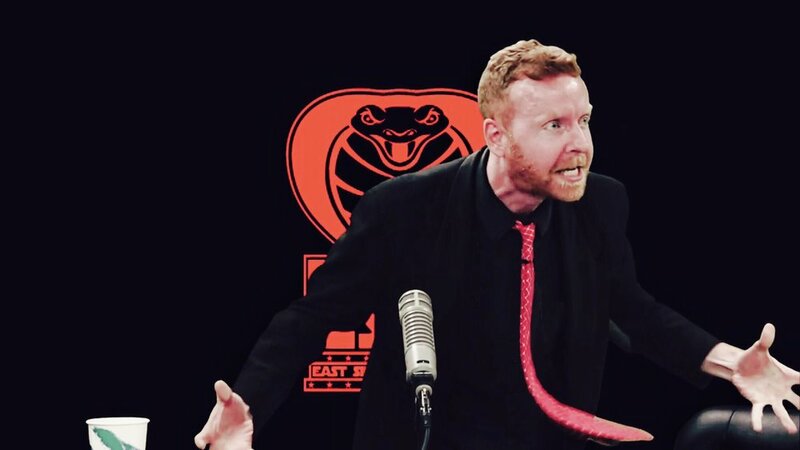 Host: The EAST SIDE DAVE SHOW. A surreal comedy-talk-show hosted by Dave McDonald. 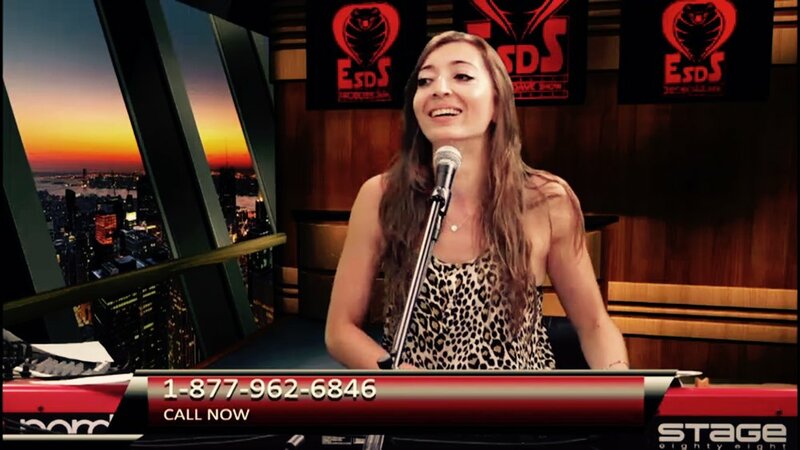 Acclaimed by media personalities and hosts such as Ron Bennington, Anthony Cumia, Luis J. Gomez, and more. January 2016 - Present. Exclusively on the Compound Media Network. 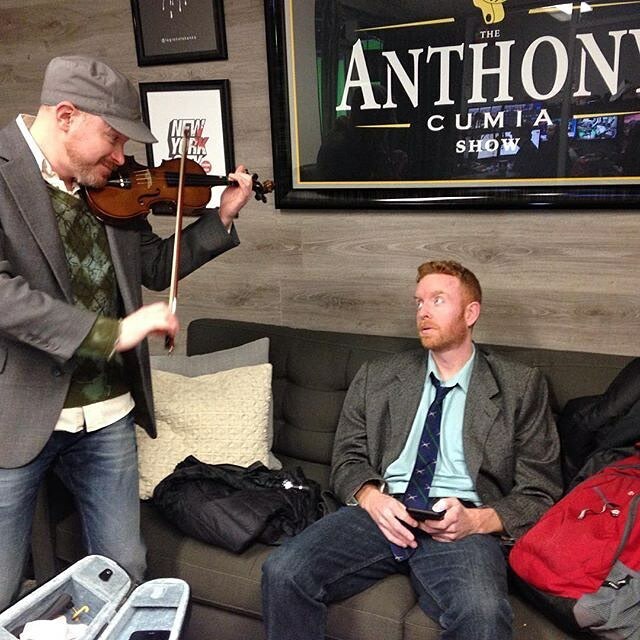 CompoundMedia.com. 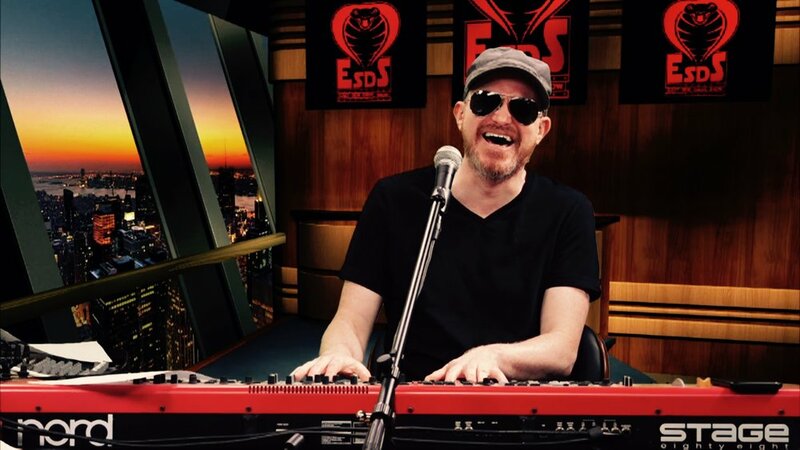 Host: WRAT, 95.9 The Rat. Carl & Dave (The Morning Rat Race with Carl & Dave). September 2014 – Present. Dave co-hosts the morning show on one of the premier rock stations in America, WRAT 95.9 FM. Dave is on the air Monday through Friday, from 6 AM to 10 AM on WRAT, one of the most successful stations in the United States in America. WRAT.com. Host: Davey Mac Sports Program. 2010 - 2015. Listen to past episodes here on ESD Country in the DMSP Section. The award-winning, professional, online radio show has been featured in Deadpsin.com, the AV Club, the Bleacher Report, and more. 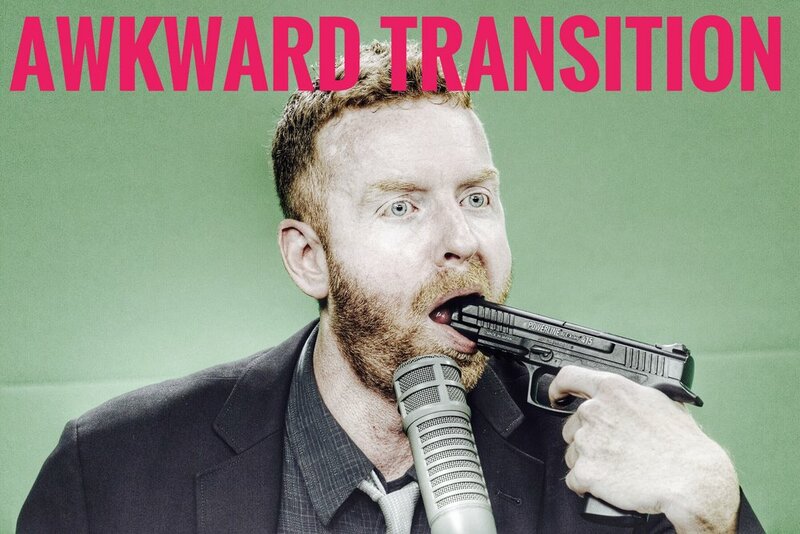 On iTunes, RiotCast.com, and Stitcher.com, and EastSideDaveCountry.com. Voted “BEST in SHOW” by the iTunes Editorial Team. 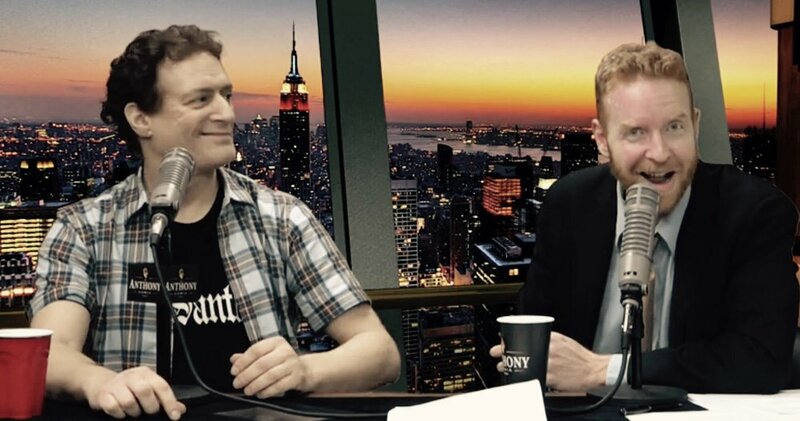 The hit show was a unique blend of sports talk, pop culture, and comedy and was the number one independent sports podcast on the Internet. Featured in the Recommended and New & Noteworthy sections, respectively, on iTunes and Stitcher.com. Host: The Watchers. 2012 - 2015. Dave's ciritically-acclaimed, monthly, movie show. 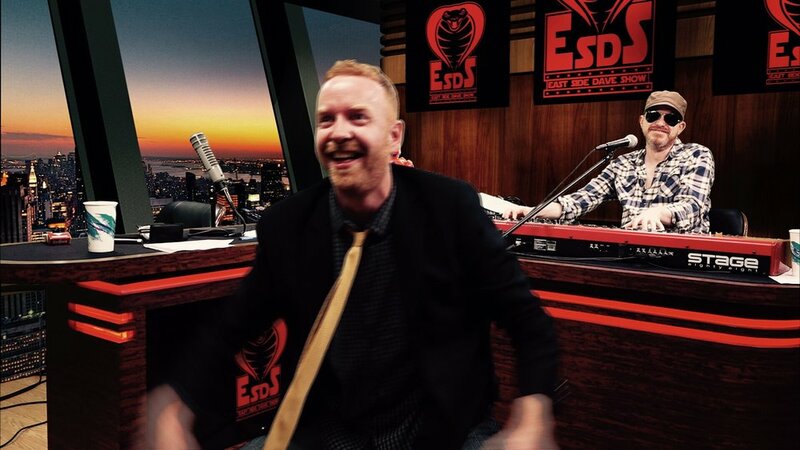 Listen to past episodes here on ESD Country in The Watchers section. Host, On-Air Personality, Producer: SiriusXM Satellite Radio. December 2005 - 2014. Davey Mac Sports Program XL. Sam & Dave Show. 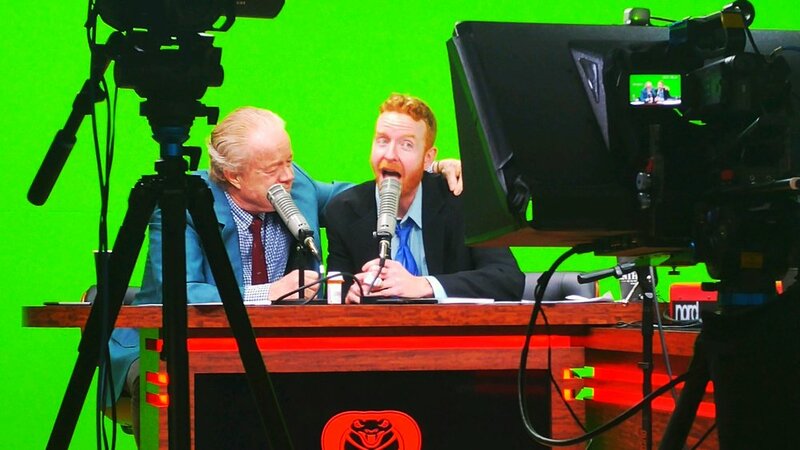 Ron & Fez Show. Host: Davey Mac Sports Program XL. SiriusXM Satellite Radio. November 2011- 2014. Hosting national, uncensored, sports talk and comedy show. Dave hosts an incredibly original, successful, live show that discusses sports and pop culture with irreverence and humor! Called the “the future of radio” by comedian/actor/host Jay Mohr and “radio gold” by comedian/actor Jim Norton. Host: (EastSideDaveCountry.com) which includes radio shows, articles, links, and original videos conceived, written, filmed, and performed by David McDonald and friends. Actor: “World’s Dumbest” on truTV- Dave acted in a comedy sketch to great reviews. America's Worst Tattoos - TLC. Featured episode revolving around Dave. April. 2014. Voice-Over Professional: Credits include Grand Theft Auto 4 and Red Dead Redemption. Rock Star Video Games. 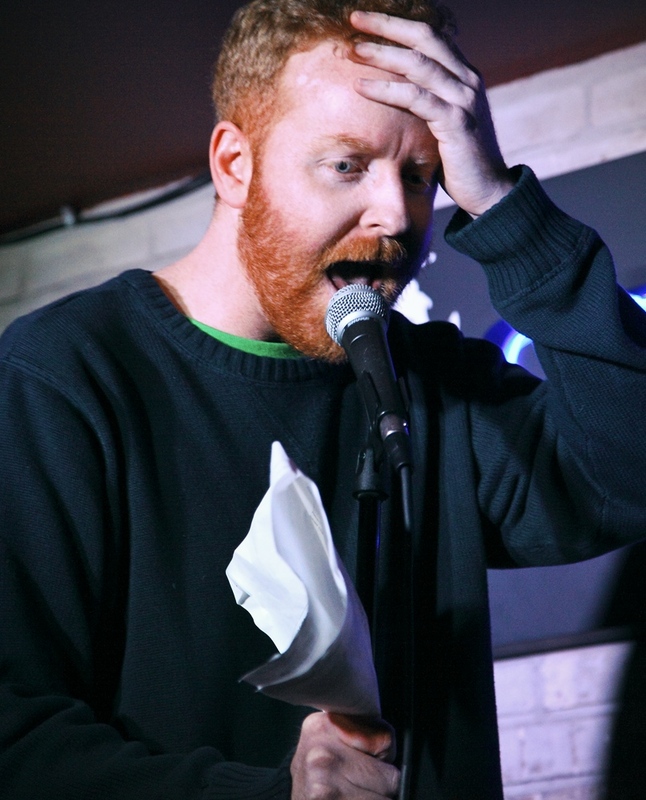 Writer: The Davey Mac Report. Articles on the world of sports and news written with humor and originality. Available on EastSideDaveCountry.com. Present. Writer: BigBrotherGossip.com. A series of hugely entertaining aticles about the CBS show, Big Brother. Summer 2013. Writer: RealityGeek.com. A series of critically-acclaimed articles on MTV’s The Real World. March 2011 – May 2011. Host: Special Delivery Starring Sam & Dave. Sirius XM Satellite Radio. October 2008- Oct. 2011. Co-Hosting national, comedy, talk show. Dave hosts a LIVE show that discusses pop culture, movies, TV, and more every Saturday night on Sirius 206, XM 105 at 8 PM EST (5 PM Pacific). On-Air Talent and Producer: The Ron & Fez Show. Sirius XM Satellite Radio. December 2005 – June 2010. New York, NY. Duties include being On-Air contributor; creating characters; finding show topics; coming up with talking points; making the show schedule; directing interns; production; writing bits (including sports segments, gossip segments, comedy segments), organizing ideas. On-Air Talent and Producer: The Ron & Fez Show. 92.3 Free FM. CBS Broadcasting. In Dave’s time as producer at 92.3, the Ron & Fez Show was the number one English-speaking talk show in the evenings. Other Radio Work: Westwood One, News & Traffic writer. Operating Systems: P.C. (windows), Mac. Adobe. Audio Vault. Dalet. Microsoft Word. Internet proficient. Personal: Drummer; writer; actor; radio, rock, and film enthusiast; athlete and sports enthusiast; pop culture expert.